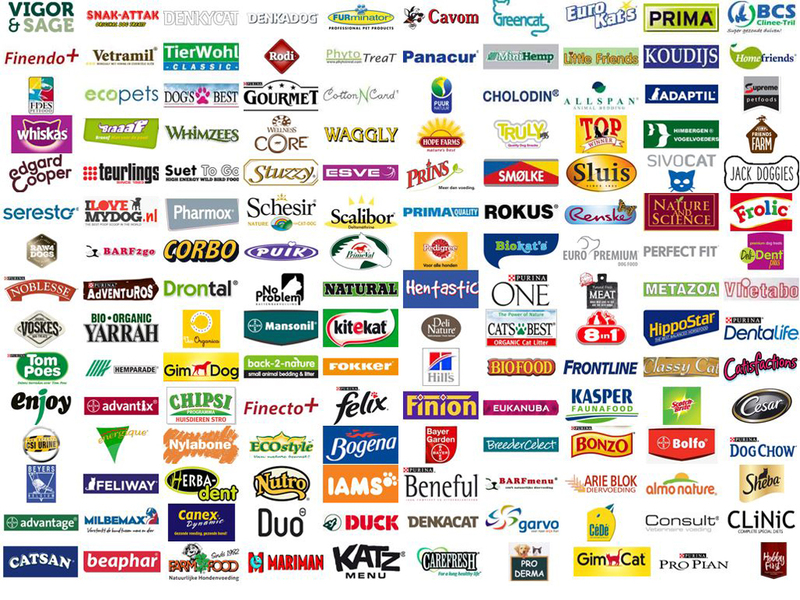 Malanico Petfood & supplies provides a broad range of products from various brands. The range offers a wide choice of over 150 brands. Malanico Petfood & supplies has nearly everything on offer regarding pet food, health care products, and other supplies. Would you like to receive a catalogue detailing all products of all brands? You can request it here. Is the brand of the product you are looking for missing? It is possible that we do have it available or that we can add it to our range. Please contact us for more information.